Based on the results of a 2018 survey from LightStream Home Improvement, about 58% of households were willing to spend money on a home improvement project. In fact, compared to figures in 2017, the report found that people were willing to spend even more. By how much? Well, figures showed that about 48% of the survey participants said they’re more than happy to spend about $5,000 or more on home improvement projects. 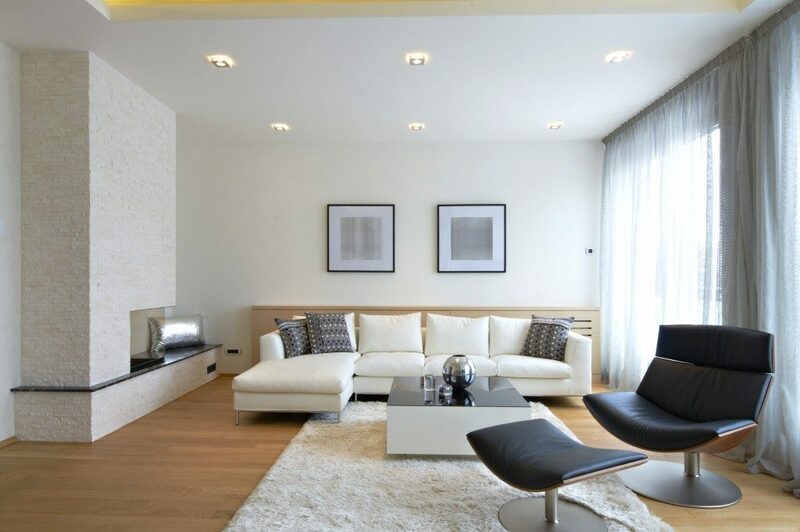 If you’re one of these people who are happy to add improvements to your home that will add value in the long run, here are some suggestions you can consider. In one study, researchers found that gardening helps in reducing anxiety, body mass index, and depression. It even increases life satisfaction, sense of community, and quality of life. It is no secret that gardening can help people become happier and that there are many positive effects on an individual’s physical, mental, and emotional health. If you want an enclosed space to do your gardening, you can check some mini greenhouses for sale so you can have peace of mind that your garden is safe from the elements (like extreme sunlight, rain, and strong winds) and weather changes. Long-term, excessive, and unprotected exposure to the sun is very harmful. Some harmful effects include skin cancer, sun damage, heat rash and exhaustion, and even lowered immune system. But there are many ways to still get the Vitamin D you need from the sun without risking your health. If you already have an open porch, you can transform it into a sunroom so you can also protect your furniture from the weather and elements. Specialised glass can also decrease the harmful effects of ultraviolet rays so you can enjoy the sun without the risks. 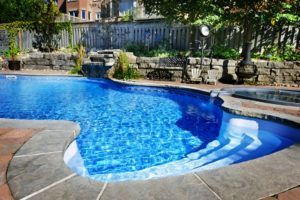 If you have a backyard that is big enough for an in-ground swimming pool, go ahead and take the plunge. It’s one of the biggest additions you can bring to your property that can also increase its value in the long run. Moreover, think of the many fun times it can bring to your family and community. No more waiting in line in the community pool to take a dip. In recent years, more and more people are taking on a more flexible and innovative way to work. Technology has provided people with a more flexible work schedule and setup. But still, most people work where they eat, i.e. the dining table. For the long haul, you might want to add or transform a small room into a home office so you can increase your focus and maximise your time well. There are many more things and wings you can add to your home but these are the ones that can help increase your property value so you can get the ROI you deserve when you choose to sell it. Be smart about home additions so you can make sure that the money and time spent are worth it. Happy home improving!